Sadly, I am announcing that my marine business is for sale. After listening to my wife and children nagging and urging me to retire, I finally realized that due to my age and health, the time has come to hang it up and pass the baton to someone with more energy. If you enjoy being around the water and friendly clients, and want a couple of extended vacations a year, this business is for you. Once Michigan’s inland lakes start to thaw in the Spring, your season begins. You’ll work steadily delivering boats around Oakland County in April, May and into June. However, once the Spring rush is over, you have a few months of leisure time until Fall when the business picks up again. 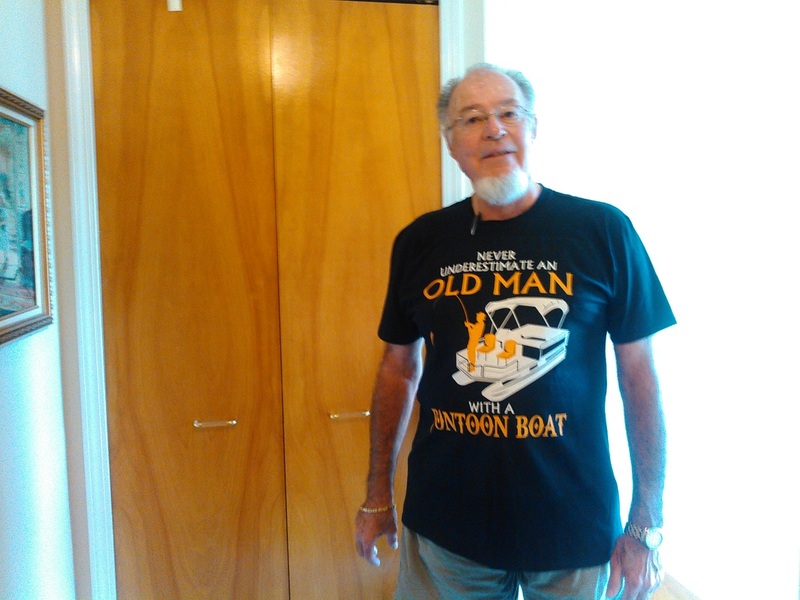 Starting around Labor Day your clients will want to tuck their boats away for the winter. You’ll work steady in September, October and into November. But usually long before Christmas, your winter vacation begins for several months, when you’re free to head to a southern climate for the winter, or dabble in other hobbies or businesses. So if you’re looking for a lucrative business and want to earn more than Michigan's yearly median household income by working only approximately six months, please send us an email or contact our CPA, Mike Zack, at 248-889-1551. We treat your boat as if it were ours. 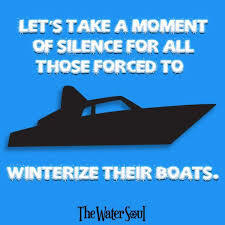 Our motto for winter storage (whether inside or outside) is we return your boat in the same or better condition than when you entrusted it to us. 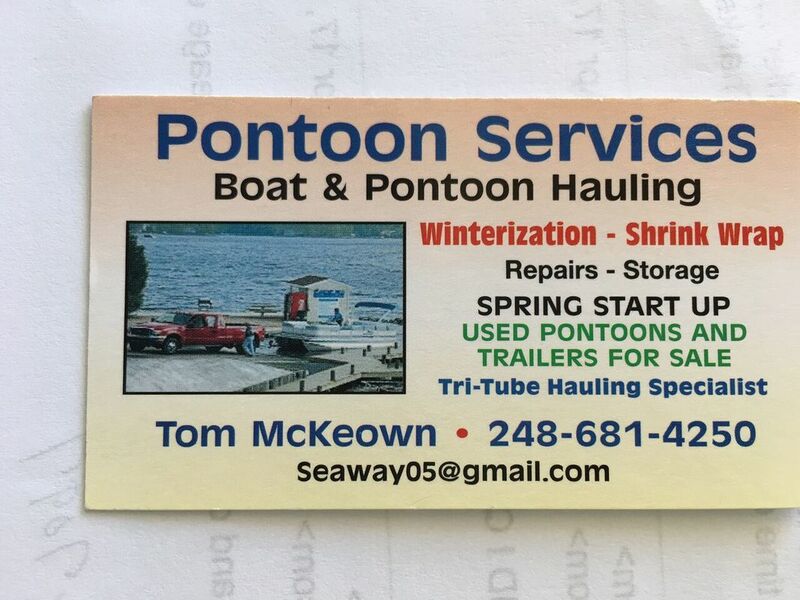 Tom's Pontoon Services specializes in complete maintenance for your pontoon - including repairs, hauling, shrink wrapping and storage. 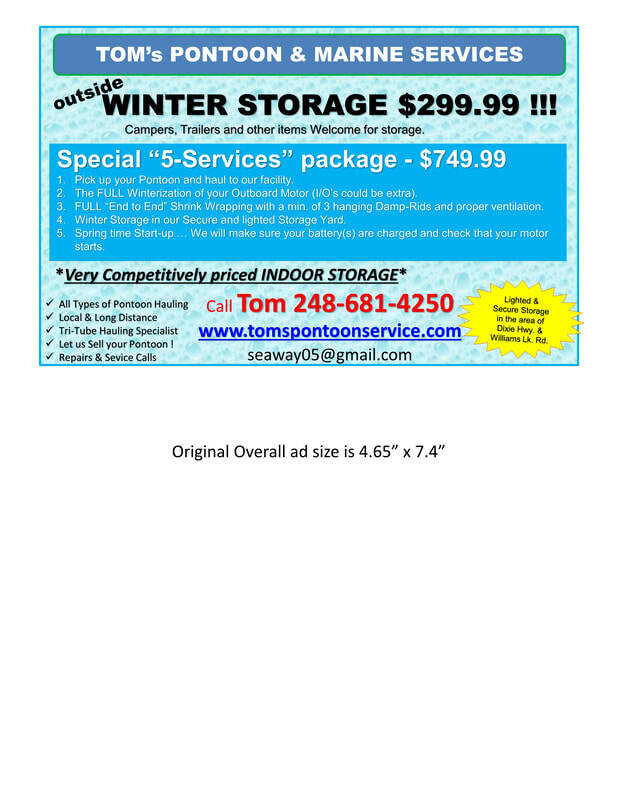 "Hauling Pontoons", "Storage", "Pontoons For Sale"